Audio/Visual — Global Networks Inc. 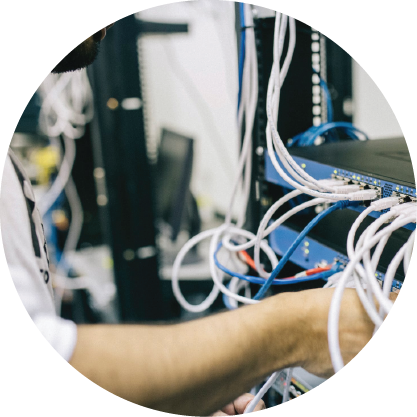 Global Networks Inc. delivers solutions to enhance your Audio Video experience with state-of-the-art equipment and a high level of technical competency. We are consistently providing end-to-end A/V solutions for our customers. 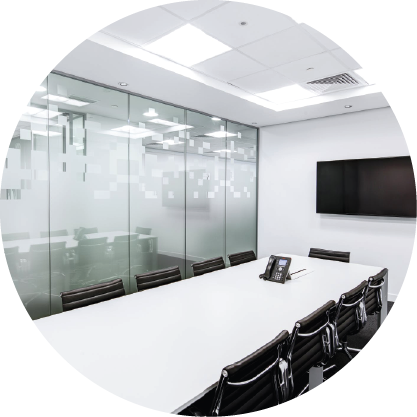 As a partner of some of the nation’s leading A/V manufacturers (Cisco, Crestron, AMX/Harman, Extron) and through our specialized service offerings (Integrated Maintenance, Cloud-based Solutions, and Managed Services) we are able to successfully meet and scale to the needs of any of our customers large or small.